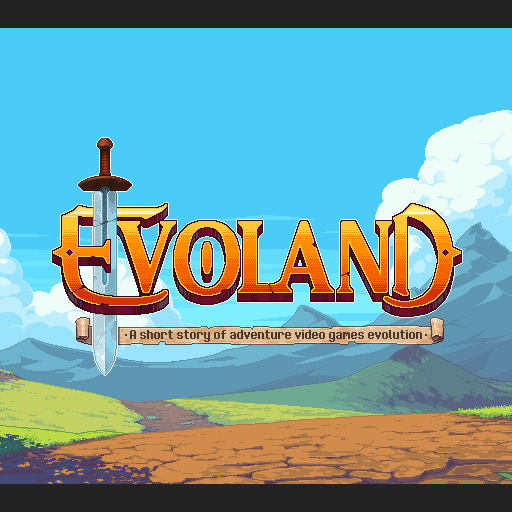 Following its approval by the Greenlight Community, French based indie studio Shiro Games has just announced that its action-adventure game Evoland, an enhanced version of the winner of the 24th Ludum Dare competition, is now available on Steam for both PC and Mac, for €9.99 / £6.99. Evoland is an action-adventure game where you start back pre-Zelda on a very old monochromatic low-resolution computer, and then both the display technology and the gameplay rules evolve, as they did in gaming history. Inspired by cult series like The Legend of Zelda or Final Fantasy, Evoland will take you from monochrome to full 3D graphics and from active time battles to real time boss fights, all with plenty of humor and references to many classic games. Sebastien Vidal, CEO of Shiro Games, said : «Evoland is our first game and it feels great to have both the approval of the Ludum Dare jury and the Greenlight Community. However we don’t have much time for celebrations as we are currently working on the iOS version of the game.” Shiro Games plans to release Evoland on iOS by the end of April 2013. You can also download Evoland via, gog.com or the Shiro Games website. Shiro Games also plans to release Evoland on iOS by the end of April 2013.